People with good intentions murmuring platitudes about childhood obesity are supremely frustrating. They are frustrating because they sincerely want to help and they are sincerely misguided at times. 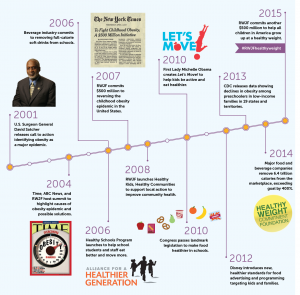 This week, the Robert Wood Johnson Foundation (RWJF) hosted a big media event in New York City to unveil a report that crows about “Declining Childhood Obesity Rates.” Better, they announced their commitment of another half billion dollars toward the cause of reducing childhood obesity. This brings their funding for the cause to a total of a billion dollars. That is truly an impressive commitment. That was Risa Lavizzo-Mourey, President and CEO of RWJF. But she’s not the only one. And she has quite literally a billion reasons to believe that it’s true. In the intersection of business and academia, this is called a conflict of interest that can bias the interpretation of research. Of course, everyone has a bias. Anyone who claims to be free of bias should be regarded with suspicion. 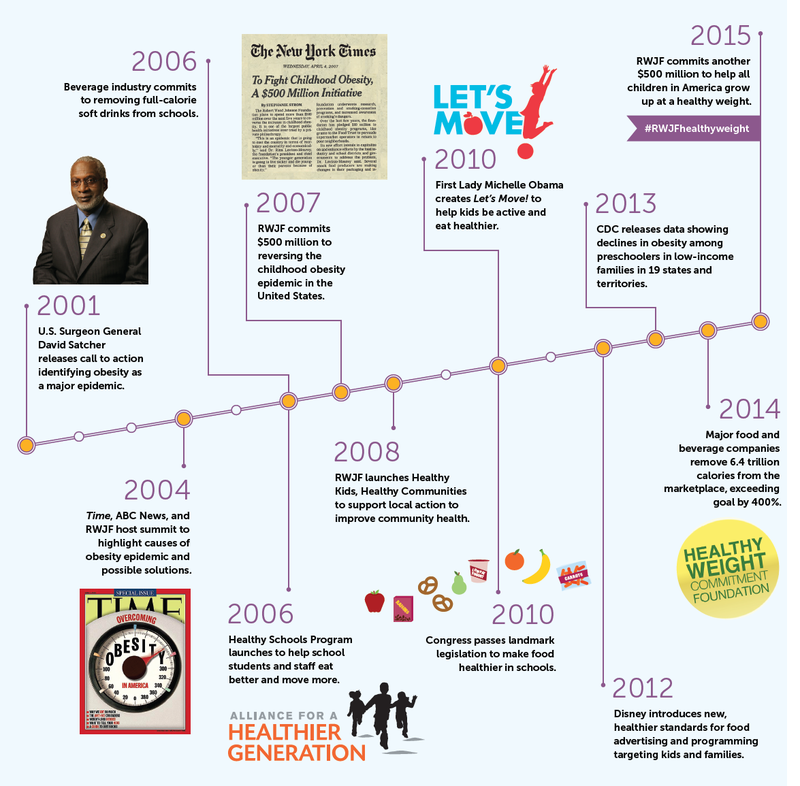 With all due respect to RWJF, they have regularly used last year’s report that obesity was declining in preschoolers as a demonstration that their policy efforts have been effective. They cite that again in this report, ignoring reports from the same data that contradict those findings. RWJF does incredibly important work, but these particular numbers do not show what we want to believe they do. I care because I don’t want the country to assume childhood obesity is all better. 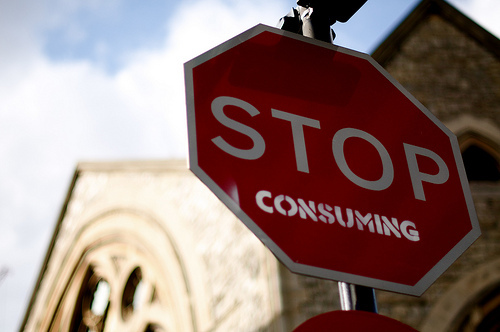 I don’t want the need for healthy foods and activity to drop from our radar. I want to be sure that we are not spending enormous amounts of money on programs that are ineffective at best, harmful and stigmatizing at worst. I want our children to be healthier. Reports about reductions in obesity — a measure that itself is hugely problematic — should not be interpreted as improvements in children’s health. We simply cannot afford to be complacent for one single minute. And that’s really what it means to be a champion on this issue. Click here to read the RWJF report, here to read Skinner’s commentary, and here to read about her peer-reviewed study that finds rates have not declined. Click here to read more about the media event this week.